Unit 713, 7th Floor, The Cliff, 3 Niagara Way, Tygerfalls, Bellville. We are a young, dynamic and energetic boutique Law firm and offer specialized services to select clientele for purpose of ensuring absolute service delivery anywhere in the country. We strive to form long lasting relationships with our clients and provide the drive and resources to enable us to understand our clients’ needs and requirements and to look after their interest. Litigation is an action brought in court or by way of private arbitration to enforce a particular right. It is the act or process of bringing a lawsuit in and of itself. Our firm represent Plaintiffs and Defendants in Civil Cases and manage all phases of the litigation process from investigation, pleadings and discovery to pre-trial, trial, settlement and appeals. 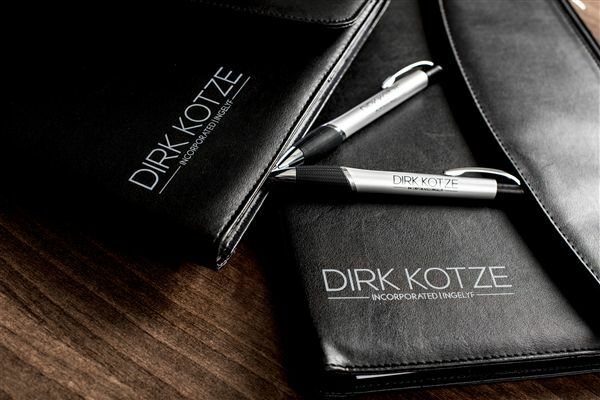 Dirk Kotze Incorporated has vast experience in the field of personal injury claims. We offer professional services of the highest quality and utmost dedication. Victims of Road Accidents in South Africa have the right to receive compensation for personal injury if it has been caused by the negligence of a driver. We will assist you with your third party claim against the Road Accident Fund. Our team of specialists work together to build watertight cases and to ensure the maximum possible compensation for our clients. Corporate and Commercial Law refers to legal issues concerning companies, close corporations, agencies, franchises and partnerships. Corporate law includes all the legal issues from the creation of the entity, its management and operation as well as the termination thereof by way of liquidation. It includes all relevant contracts and intellectual property. Dirk Kotze Incorporated offers expert advice and assistance in all aspects of divorces and family law matters. Property law is the area of law that governs the various forms of ownership of movable and immovable property under the common law, statutory law and constitutional perspectives. Simply put, it is anything owned by a person or entity.